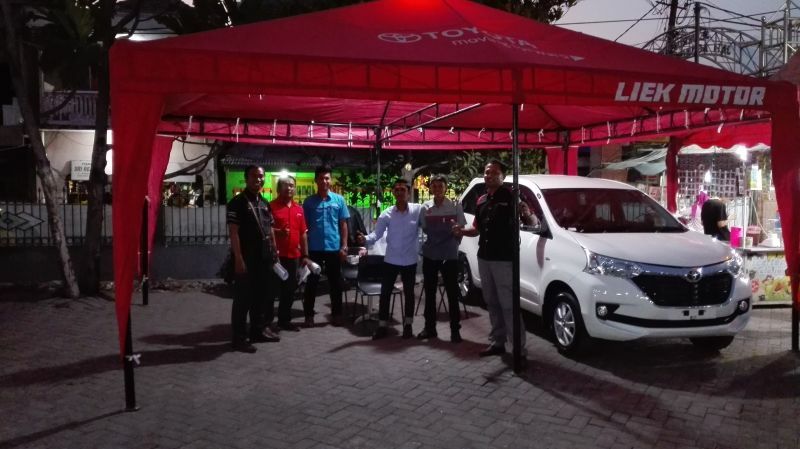 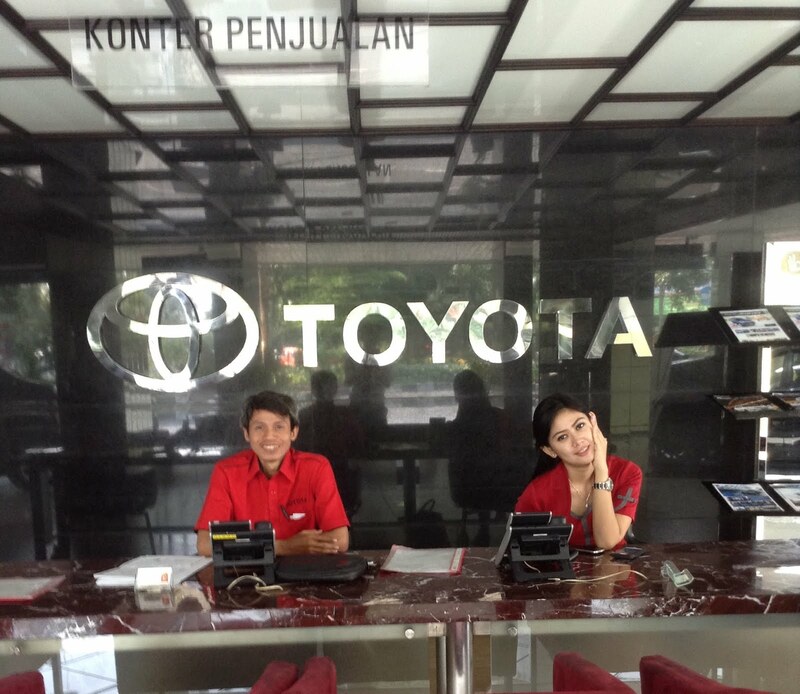 BIG PROMO AKHIR TAHUN 2017 ALL TYPE TOYOTA BANYAK READY STOCK DISCONT MELIMPAH MAU? 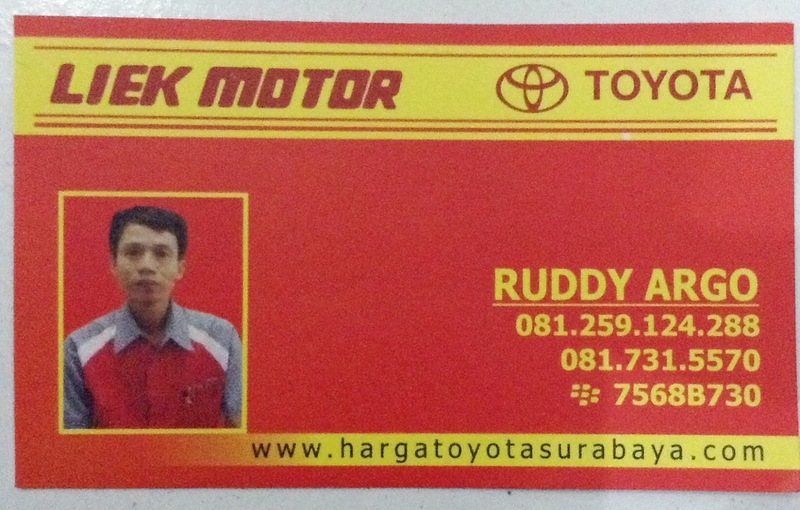 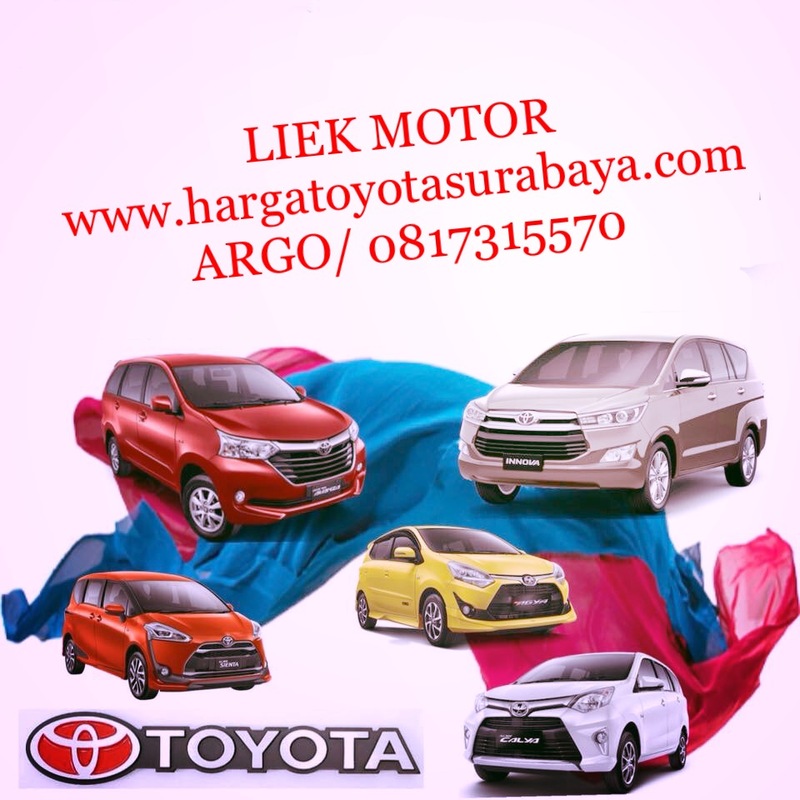 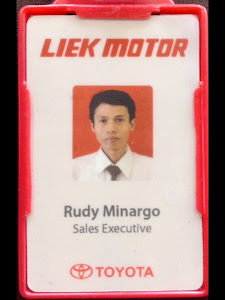 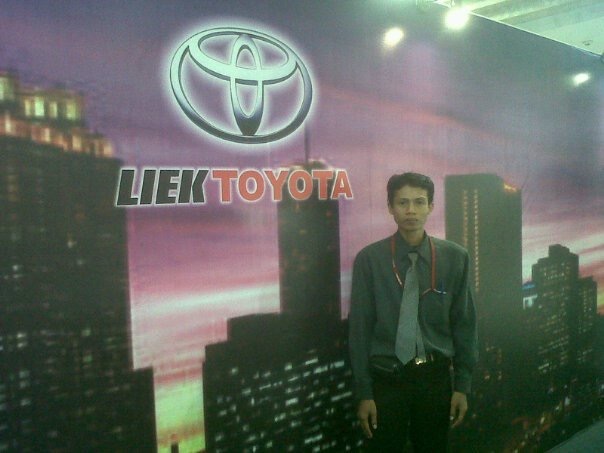 AVANZA, INNOVA, RUSH, YARIS, ALTIS.....BURUAN DAPATKAN SPECIAL PRICE BUAT ANDA. 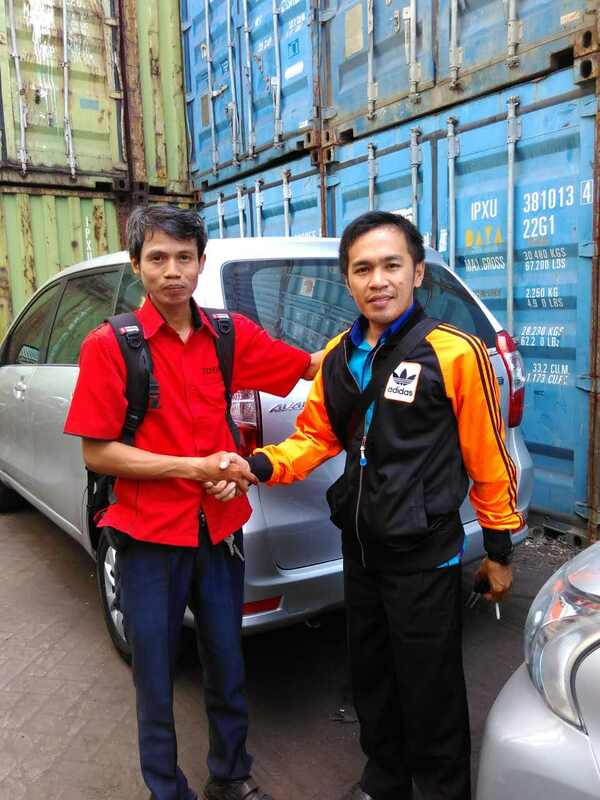 *CASH BACK : JUTAAN RUPIAH & PULUHAN JUTA RUPIAH. 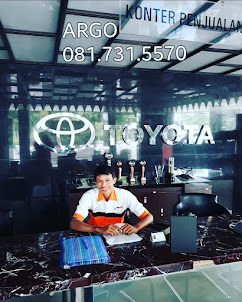 *PAKET PROMO KREDIT BISA SAMPAI 5 TAHUN.